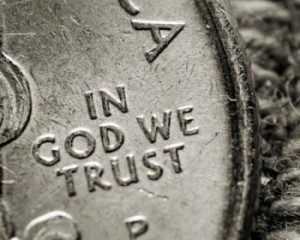 It’s not exactly a new idea — that America’s motto should be “In God We Trust.” However, the House of Representatives made it official once again Wednesday by a vote of 396 to 9. The Senate passed a similar resolution in 2006. 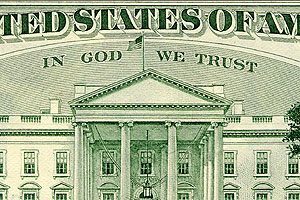 In fact, “In God We Trust” has been America’s legal, official motto since 1956. In 2002, in response to a court ruling, President George W. Bush signed into law a bill reaffirming the motto as well as the phrase “under God” in the Pledge of Allegiance. In 2006, the Senate reaffirmed the motto on the 50th anniversary of the 1956 law. But the idea has been around almost along as the United States has been a nation. During the War of 1812 — when the British decided to bring the rebellious American colonies back under the crown, a 35-year-old American lawyer is believed to be the first to put the idea down on paper. Stuck in a British prison ship in Baltimore harbor, Francis Scott Key worried throughout the night that the naval bombardment of Fort McHenry would bring an end to the American dream. He peered through the dawn’s early light, earnestly hoping to spot the enormous, homemade Star-Spangled Banner that had defied the vast British navy. 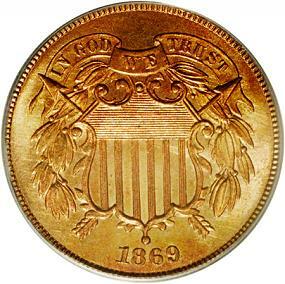 At least one Civil War regiment, the 125th Pennsylvania Infantry, assumed “In God We Trust” as their motto. 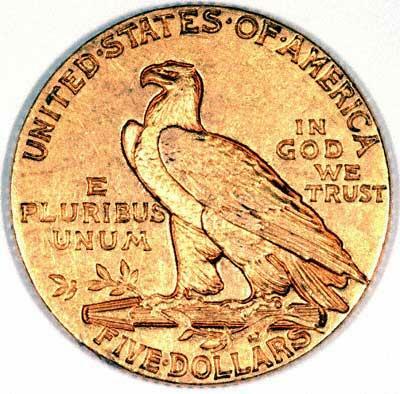 Abraham Lincoln worried during his Second Inaugural Address that both sides in the war “read the same Bible and pray to the same God and each invokes His aid against the other.” Lincoln is said to have pushed Treasury Secretary Samuel Chase to order on December 9, 1863 that “In God We Trust” be added to our coins. 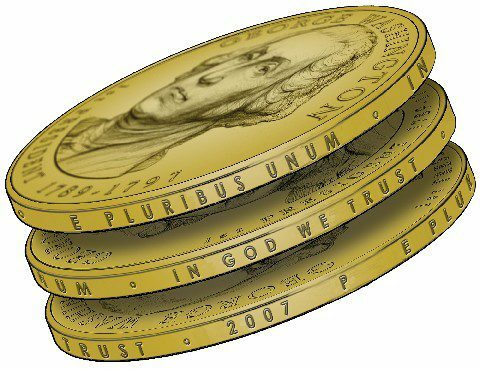 The Act of May 18, 1908 made it a legal requirement — in fact there was a backlash against the recent golden $1 coins featuring past presidents when “In God We Trust” was not to be found on their face. In fact, it is written around the rim. Why did the House need to reaffirm — one more time — the motto? “Unfortunately, there are a number of public officials who forget what the national motto is, whether intentionally or unintentionally,” said Rep. Randy Forbes (R-Va.) late Tuesday afternoon during debate on the House floor. “There are those who become confused as to whether or not it can still be placed on our buildings, whether it can be placed in our school classrooms. So, now, the record has been clarified again.